Trade Paper • ISBN-13:9781608465989• US $16 • 5.5 in x 8.5 in • 96 pgs. The Chicago Race Riot of 1919, the most intense of the riots that comprised the “Red Summer” of violence across the nation’s cities, has shaped the last century but is unfamiliar or altogether unknown to many people today. 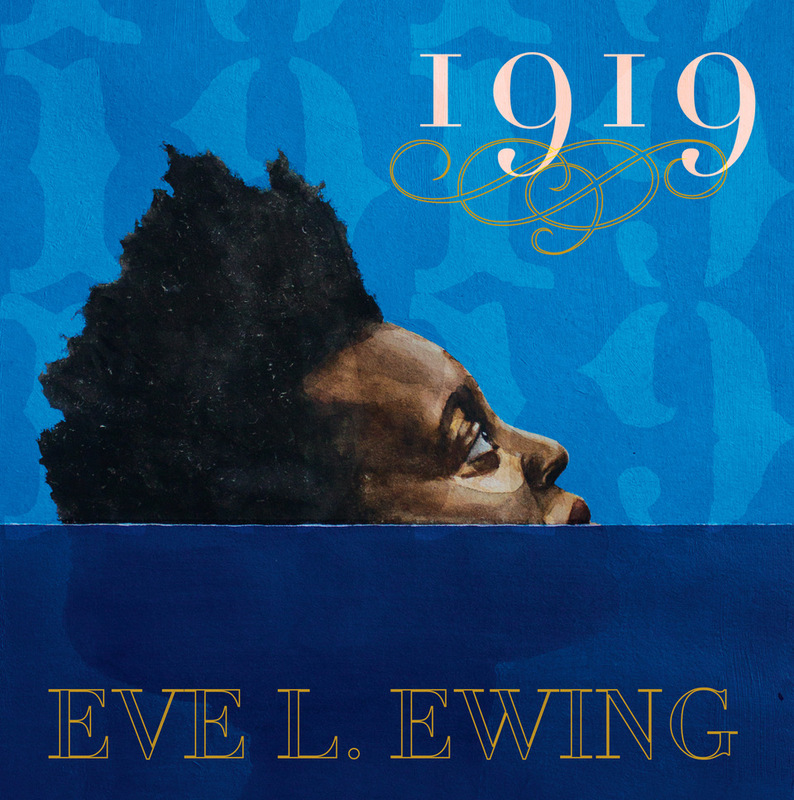 In 1919, her second collection of poems, Eve L. Ewing explores the story of this event—which lasted eight days and resulted in thirty-eight deaths and almost five hundred injuries— through poems recounting the stories of everyday people trying to survive and thrive in the city. Ewing uses speculative and Afrofuturist lenses to recast history, illuminating the thin line between the past and the present. 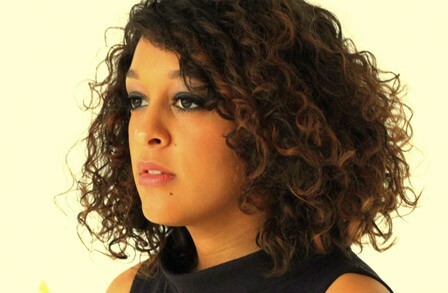 Dr. Eve L. Ewing is a sociologist of education and a writer from Chicago. She is the author of Electric Arches, which received awards from the American Library Association and the Poetry Society of America and was named one of the year’s best books by NPR and the Chicago Tribune. She is also author of Ghosts in the Schoolyard: Racism and School Closings on Chicago’s South Side and the co-author (with Nate Marshall) of No Blue Memories: The Life of Gwendolyn Brooks. She is an assistant professor at the University of Chicago School of Social Service Administration. Her work has been published in The New Yorker, The Atlantic, The New York Times, and many other venues.